The Pavement Life-cycle Assessment Tool for Environmental and Economic Effects (PaLATE) is a spreadsheet LCA and LCCA program designed by the Consortium on Green Design and Manufacturing from the University of California-Berkeley. The PaLATE program also includes an LCCA, which compares the costs associated with processes and materials for a base and alternative scenario over the lifetime of the project. What’s New in PaLATE 2.0? PaLATE 2.0, while functionally the same as previous versions, introduces an updated data base. The updated data base will ensure that life cycle impacts calculated by the program are more representative of current practices. 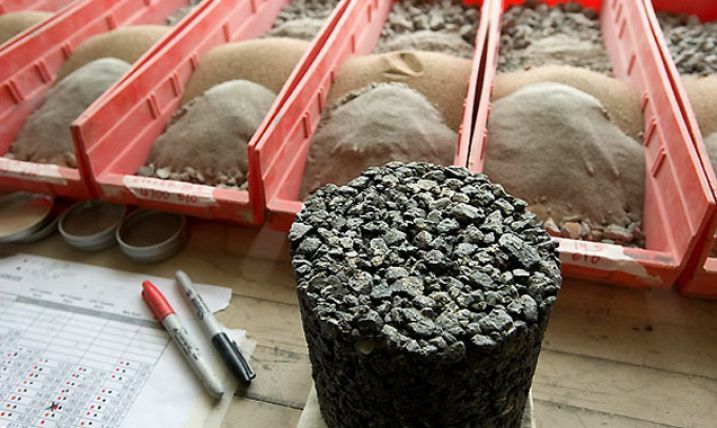 More specifically, the update includes the addition of both Recycled Asphalt Shingles (RAS) and Fractionated Recycled Asphalt Pavement (FRAP), materials which did not see widespread use until after PaLATE was first introduced. RAS or Recycled Asphalt Shingles refers to roofing shingles that have been shredded and ground to a specific size for use in road construction. Common applications include, binder modification and, depending on the size of the shredded material, aggregate. 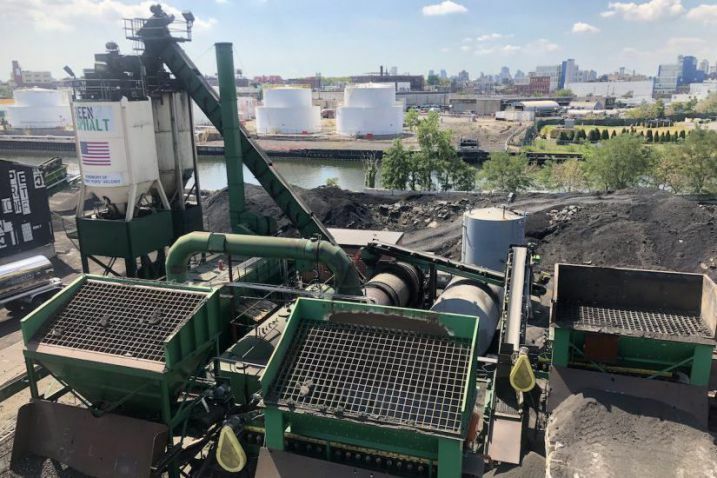 FRAP or Fractionated Recycled Asphalt Pavement refers to RAP (Recycled Asphalt Pavement) that has gone through a fractionation process in which finer aggregate materials are separated out. Common applications include binder supplement and aggregate. Along with the addition of new materials, PaLATE 2.0 includes updated unit process inventories. Unit process inventories are data sets within the program that are used to calculate the life cycle impacts of a given material. These unit process inventories are critical to the accuracy and effectiveness of the program and must be kept up to date. While a host of updates were made many updates are still in progress and further changes have yet to be made. Information on further updates and changes will be released as they are made. All information regarding updates and future changes can be found on this page.